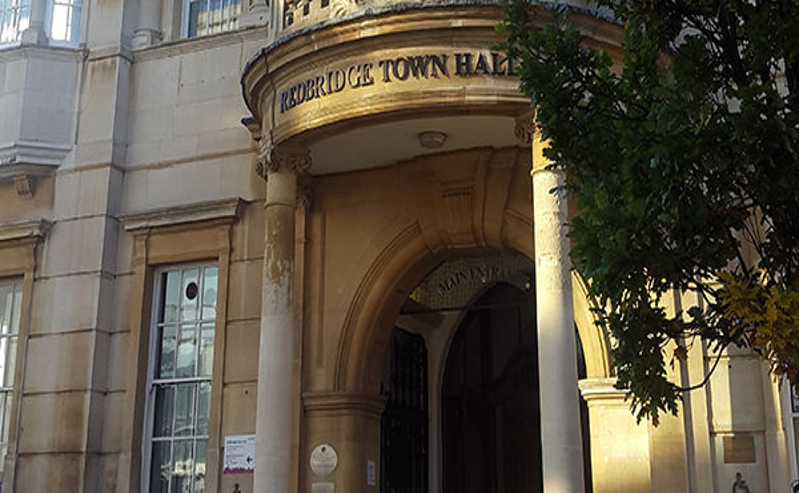 With a number of self-employed residents in the borough, the council were keen to understand the support and growth opportunities for high street businesses already in place and the actions needed to grow the number of start-ups and small businesses operating in Redbridge. The research was commissioned as part of the Enterprise Desk programme, a collaboration between London Borough of Redbridge (Redbridge) and Vision Redbridge Culture & Leisure (Vision), funded by the Mayor of London. The initial project paved the way for subsequent projects and we continue to work with Redbridge supporting routes to employment via markets and start-up support and projects in line with regeneration plans. Diane carried out research and attended meetings with high street businesses and key stakeholders across the borough to build a comprehensive view of support and opportunities available to start-up businesses. Diane was great to work with and the resulting report was excellent. We are now in the process of implementing recommendations with partners as part of Enterprise Desk, our business support facility in Ilford.